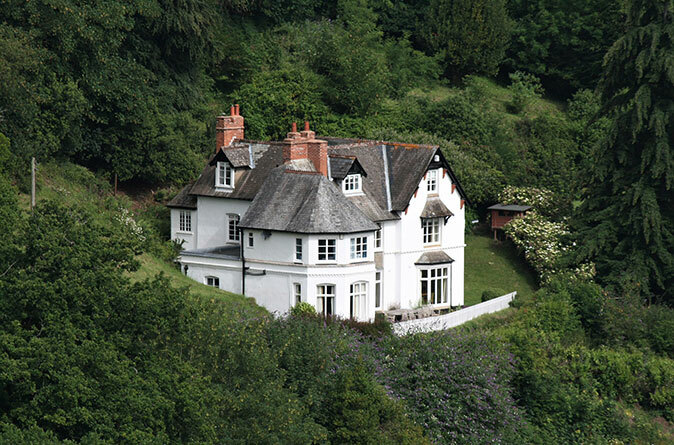 This week's round-up includes a grand home in Sussex and a home in the hills in Exmoor. Magnificent waterfront ‘Super house’ in Sandbanksthat was regarded as the most technologically advanced house in England when constructed. Simply stunning Victorian house in a desirable edge of village setting.